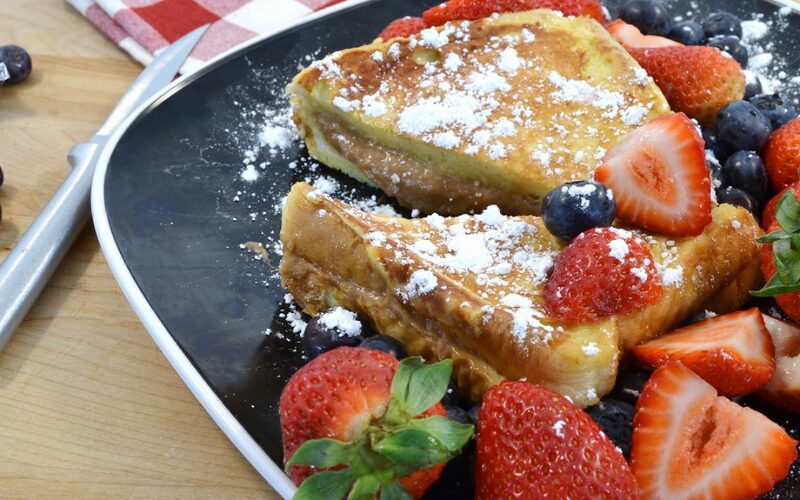 Take a breakfast classic to the next level with this amazing stuffed French toast recipe! 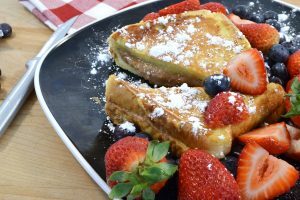 Featuring the diner-style French toast you’ve come to know and love and a delicious cream cheese spread in the middle, this dish will make breakfast your favorite meal of the day. Blend together Rada Cinnamon Roll Sweet Dip Mix and softened cream cheese. 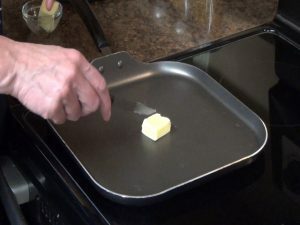 Place butter in a hot skillet. 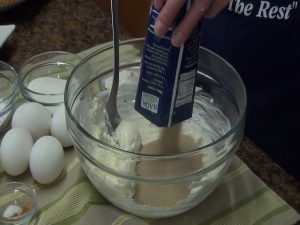 Mix together eggs, milk, flour, sugar, vanilla, salt, and cinnamon. Spread cream cheese over 6 slices of Texas toast and then top with the remaining 6 slices. 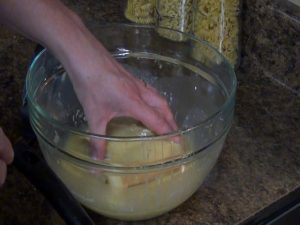 Dip each side of each piece in the batter for 30 seconds. Cook in the skillet for about 2 minutes on each side. The Best Whisk for Your Kitchen! The Rada Handi-Stir is the absolute best wire whisk! 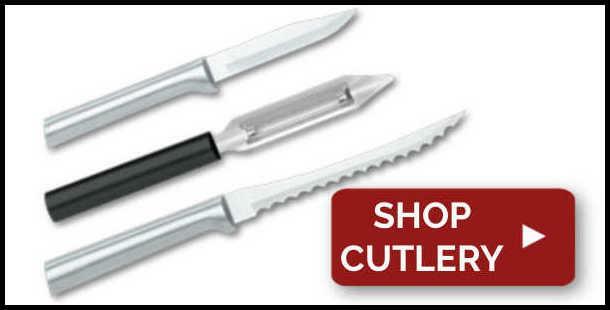 This innovative utensil has a unique design that reaches corners and bottoms of pans for maximum mixing contact. 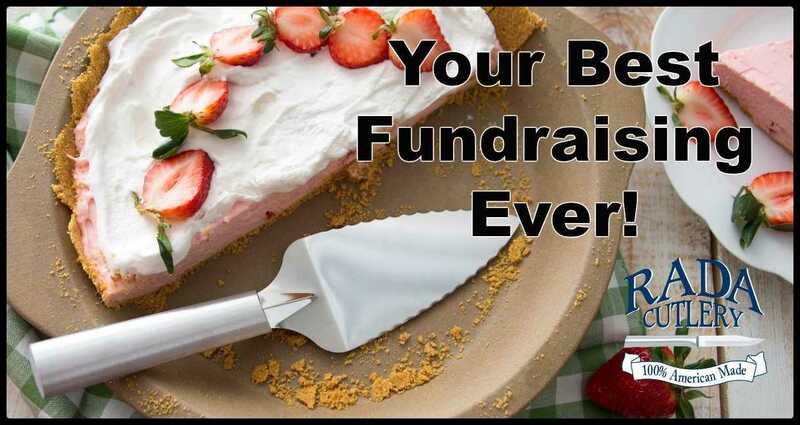 Use it to mix eggs, batters, gravies, sauces, and so much more. 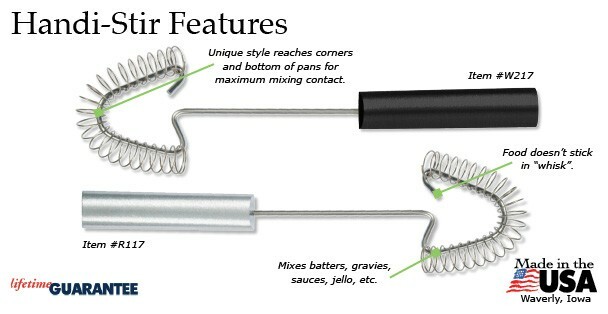 Like all Rada products, the Handi-Stir is American-made, and it comes with a Lifetime Guarantee! 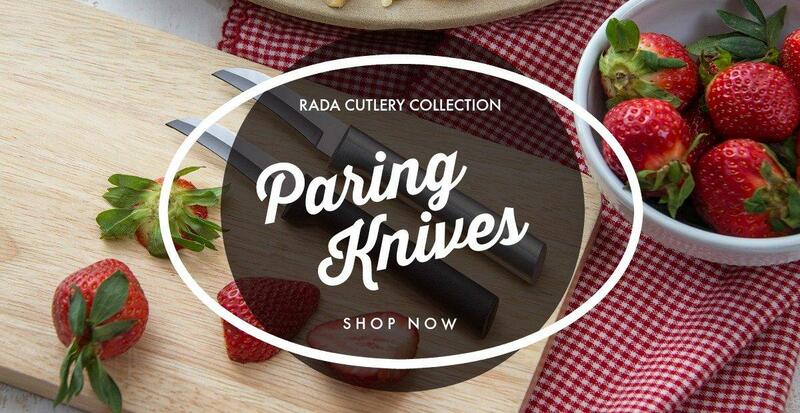 Visit the online Rada Kitchen Store to make the Handi-Stir a part of your home! 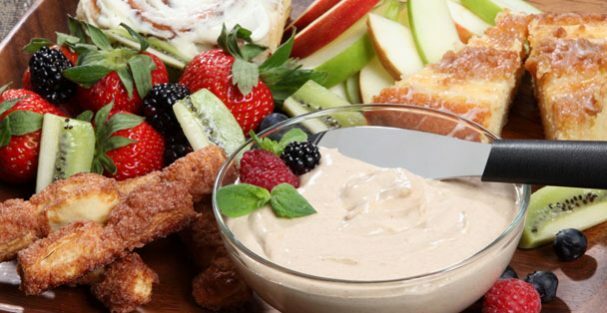 Try Rada’s heavenly Cinnamon Roll Sweet Dip Mix to make a sweet treat everyone will love! Whether you’re making a cool batch of cinnamon dip or are preparing a delicious helping of stuffed French toast, this quick mix makes for easy preparation of a wonderful dish. The online Rada Kitchen Store has the Cinnamon Roll Sweet Dip Mix ready for home delivery! 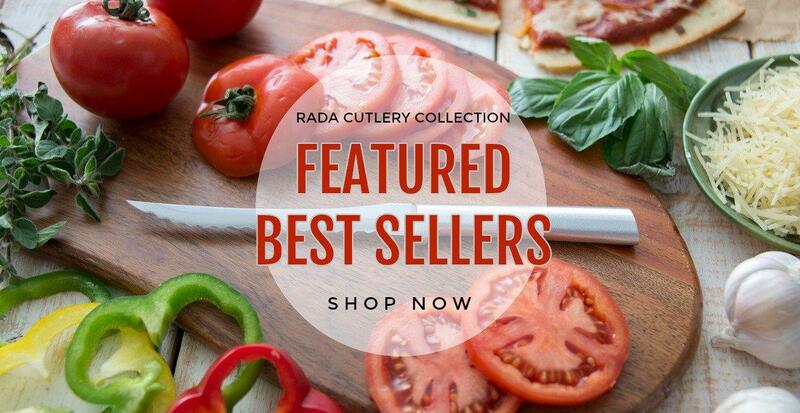 For over 65 years, Rada Cutlery has been America’s premier fundraiser! 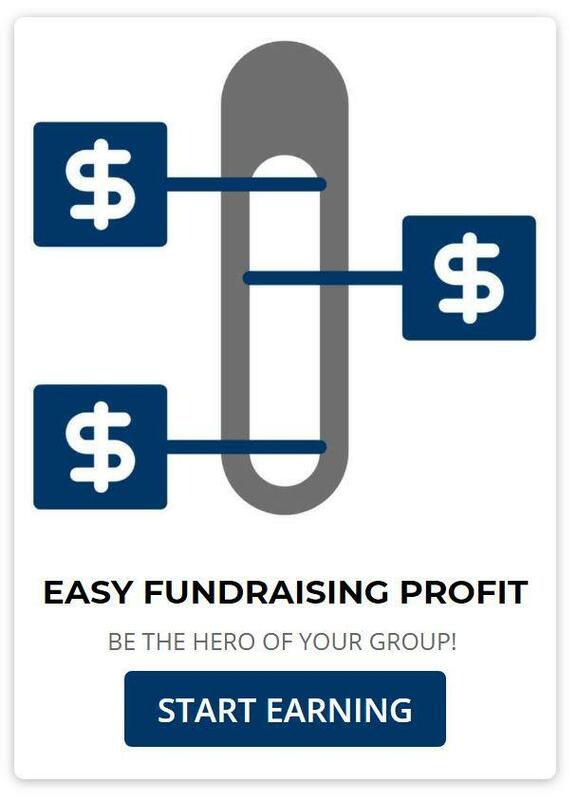 Tens of thousands of nonprofit groups partner with Rada each year in order to raise the funds they need. 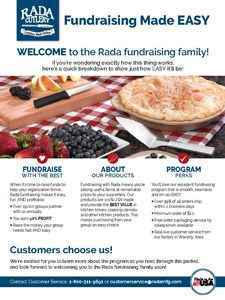 Featuring amazing products, peerless customer service, and three unique sales methods, a Rada fundraiser is any group’s ticket to meeting and exceeding financial goals! 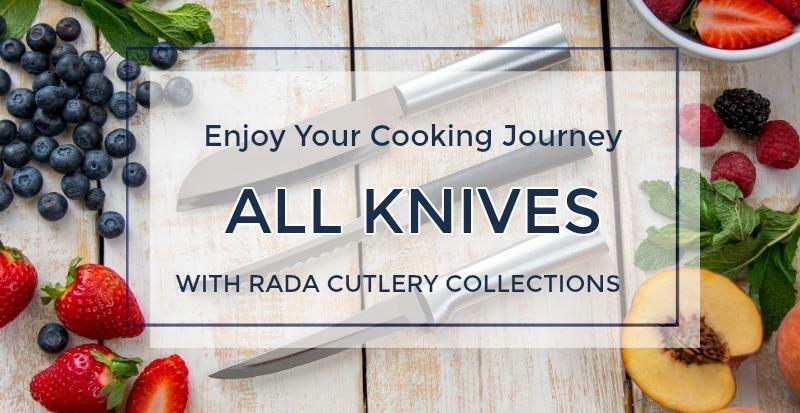 Check us out on your favorite social media platform for the latest recipes, news, products, and more offered by Rada Cutlery! 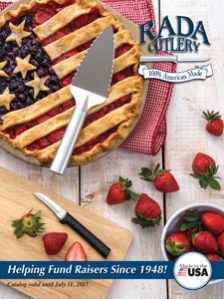 Hi, it’s Kristi in the Rada Cutlery kitchen, and today I’m going to show you how to make the perfect diner-style French toast. 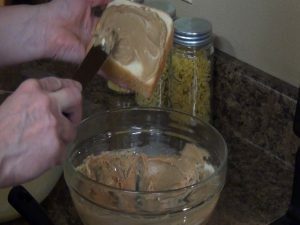 Blend together the Rada Cinnamon Roll Sweet Dip Mix and softened cream cheese. Place 1 tablespoon of butter in a hot skillet. 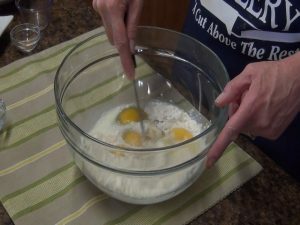 Mix together 4 eggs, 2/3’s cup milk, 1/3 cup flour, 1/3 cup sugar, half a teaspoon of vanilla, ¼ teaspoon salt, and 1/8 teaspoon of cinnamon. Spread the cinnamon roll sweet dip mix evenly over 6 pieces of Texas toast and then top with the remaining 6 pieces. 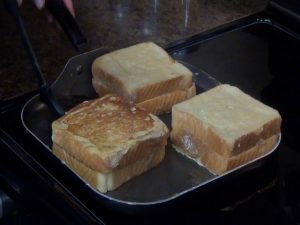 Dip the Texas toast into the batter for 30 seconds on each side. Allow excess batter to drip off and place the bread in the skillet. Cook each side for about 2 minutes or until golden brown. Add butter as necessary. Place cooked bread on a plate and dust with powdered sugar. And there you have delicious diner-style French toast. 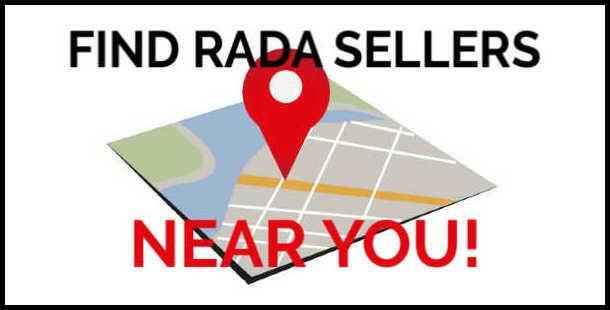 Be sure to subscribe to our YouTube channel, and visit us at our website at RadaCutlery.com.